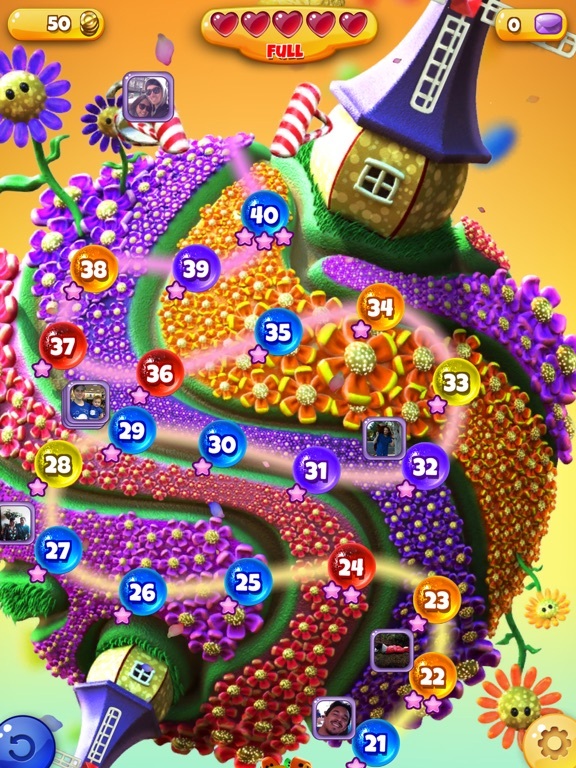 DEVELOPER INFO: Zindagi Games creates revolutionary and exciting adventures that change the way friends and families play, interact, and experience games. 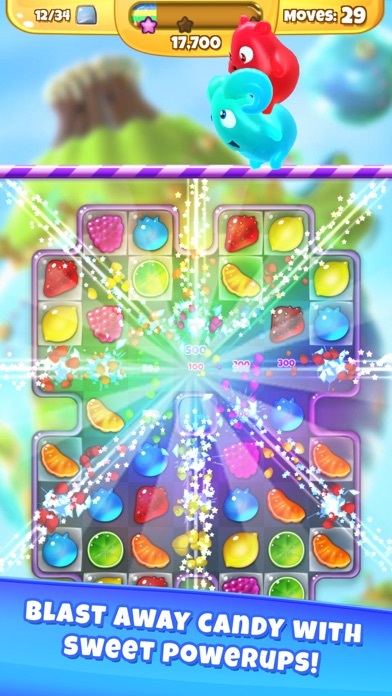 The Final Fruiter just got bigger! 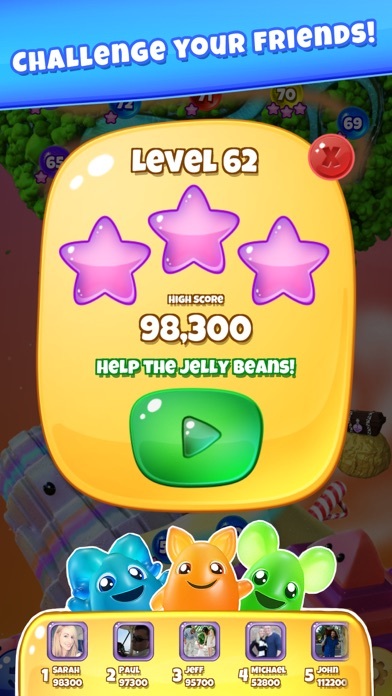 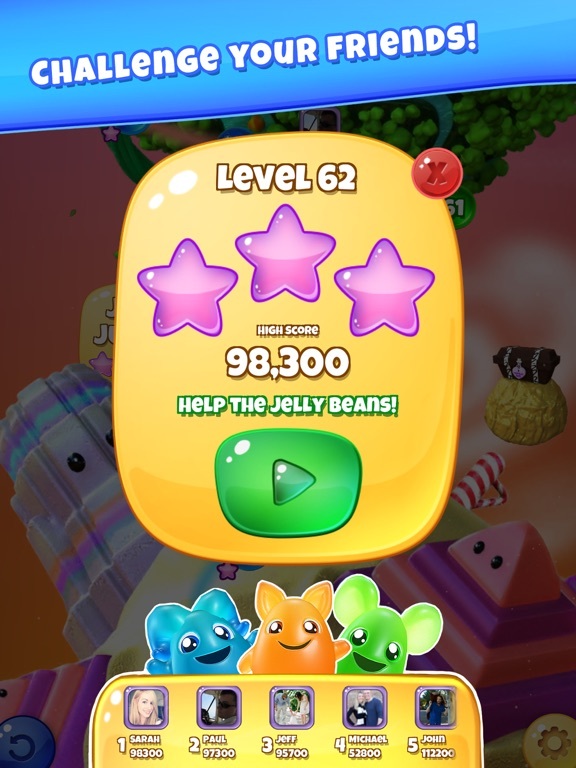 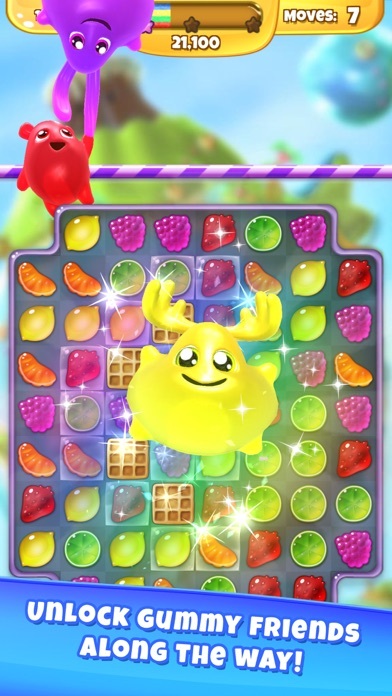 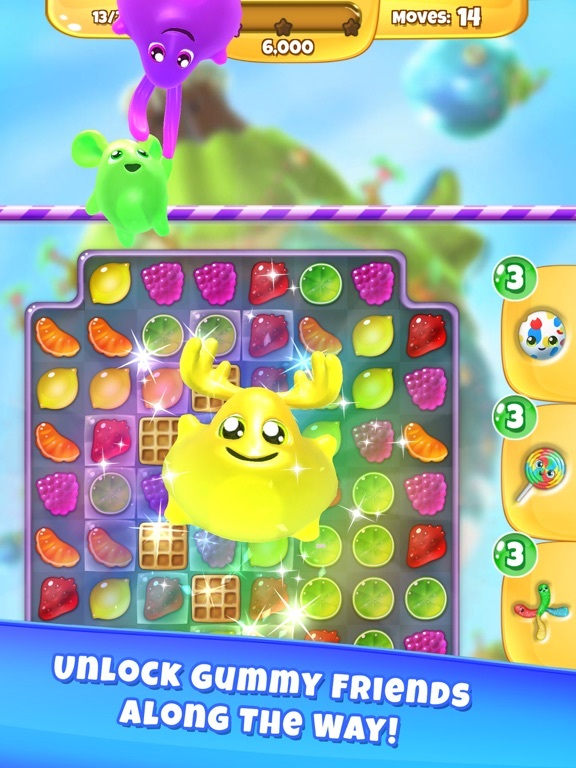 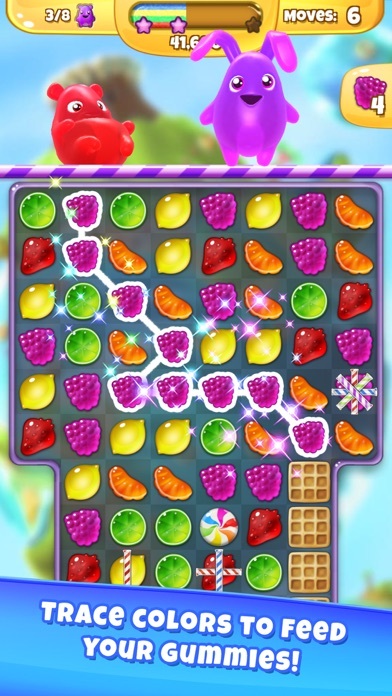 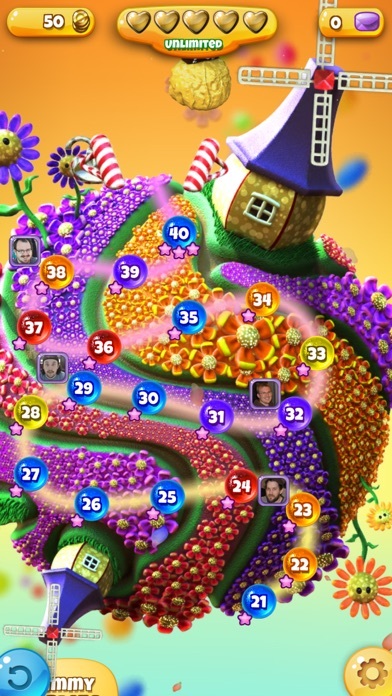 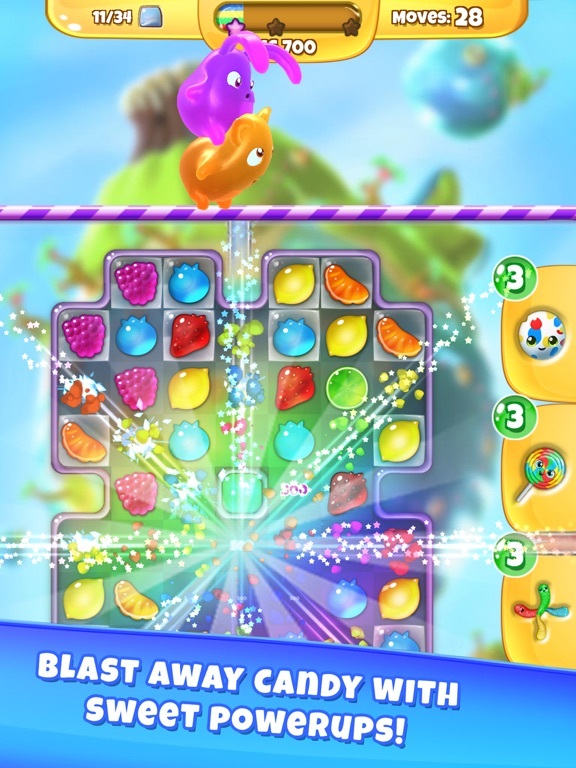 Traverse your way through 20 new levels with your favorite Gummy companions. 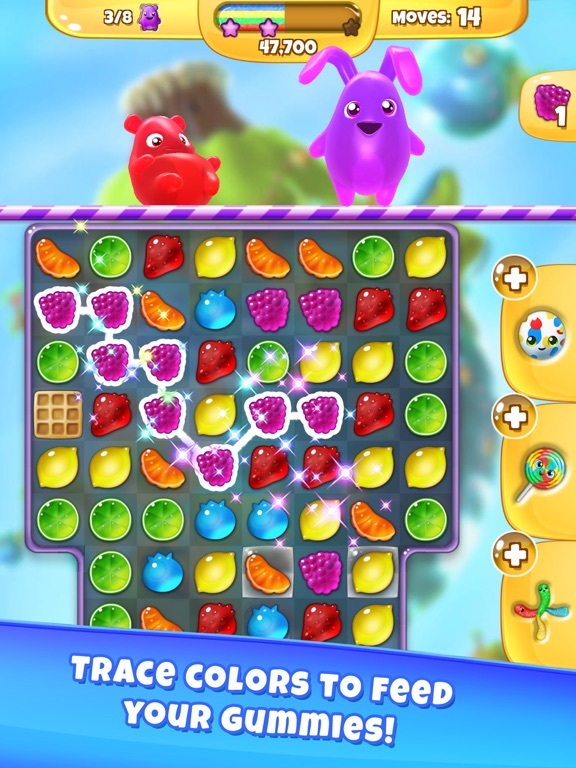 Other Apps by Zynga Inc.